India beat Bangladesh by 3 wickets on the last ball of the final. Ravi Shastri always remains in the news whether Team India does well or fails in their assignments. 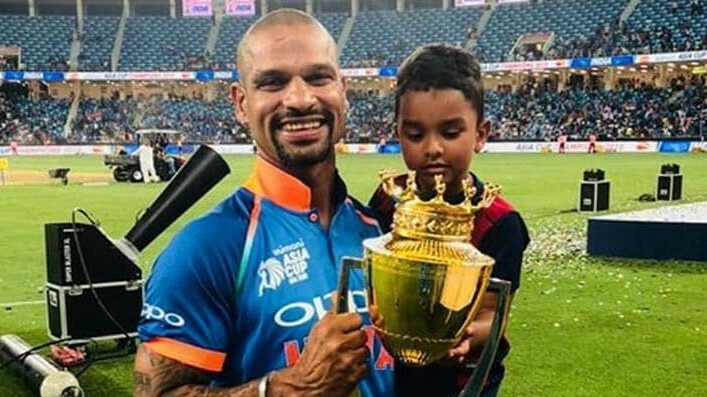 He was recently under fire from former Indian cricketers and the Indian cricket fans after India lost the Test series 1-4 to England despite competing well in every Test match barring at Lord's. 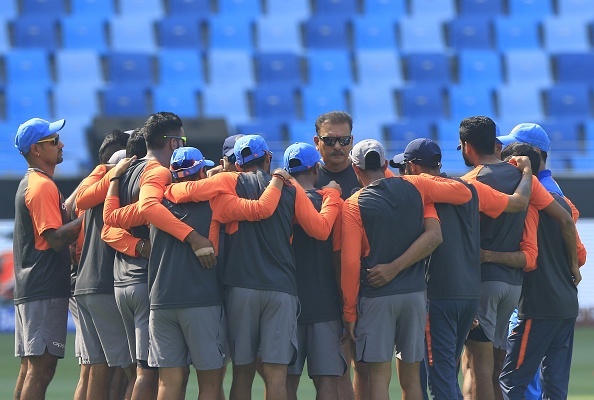 Shastri had claimed that this team was the best touring Indian side in the last 15-20 years, a comment that did not go down too well with the likes of Virender Sehwag and Sourav Ganguly who slammed Team India's head coach for his statement. After a two and half-month UK tour, the Indian team travelled to UAE to defend their Asia Cup campain under the captaincy of Rohit Sharma, with regular skipper Virat Kohli being rested after he sustained a back injury during the Test series in England. 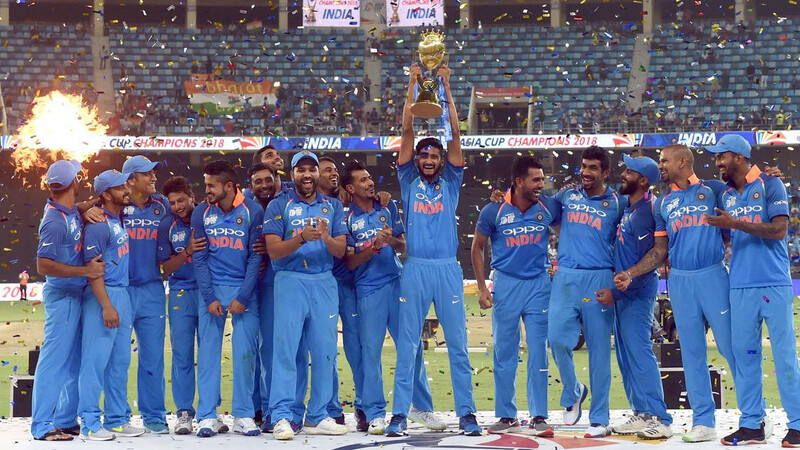 India remained unbeaten throughout the tournament and overcame several injuries and testing moments against their opponents to lift the trophy for the 7th time and claim the title of being the best one-day side in Asia. India also convincingly defeated arch-rivals Pakistan twice in the tournament. In the final against Bangladesh, India chasing 223 to win were in a spot of bother at 160/5 after the fall of MS Dhoni's wicket and Kedar Jadhav had to retire soon after pulling his hamstring to leave Ravindra Jadeja and Bhuvneshwar Kumar with the task of getting the side close to the finishing line. Both the all-rounders went about the task sensibly and got India to within 11 runs of the target before getting dismissed together. Jadhav had to return to the crease and finish off the game with Kuldeep Yadav in the final over. India won on the last ball and retained the title that they won in 2016. Rohit Sharma gained a lot of praise from all quarters for his excellent leadership and one would have expected some appreciation of Ravi Shastri too, but he once again became the target of trolls on Twitter as an image of him talking to Kevin Pietersen after the final quickly went viral. Kevin Peterson : Which was the best shot? KP: Which was the best shot of the match? KP: Bangladesh gave you tough fight...do you think they raised the bar? KP: how're you feeling now? 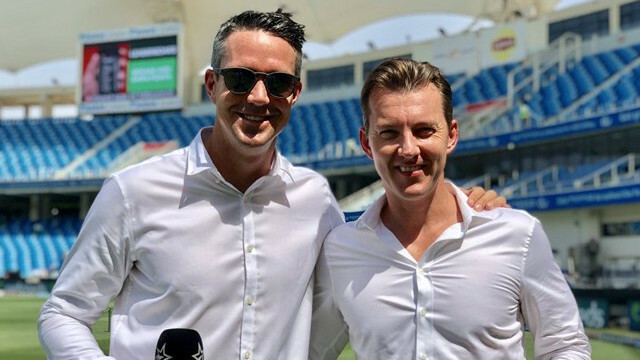 Kevin Pietersen: What's your opinion on PETA?? KP- Team India has played flawlessly, do you want anything more from team?